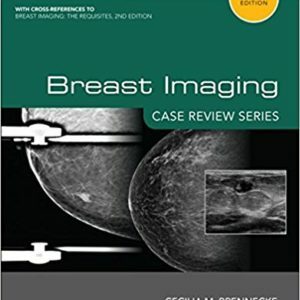 This unique resource provides you with all the step-by-step guidance you need to understand and use digital mammography in the detection of breast cancer. 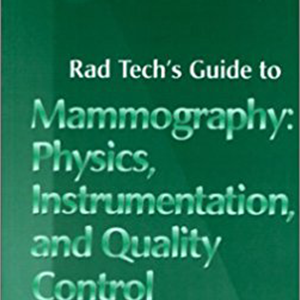 This program details the advantages of digital over film mammography and addresses everything from physics and processing to archiving and PACS issues. 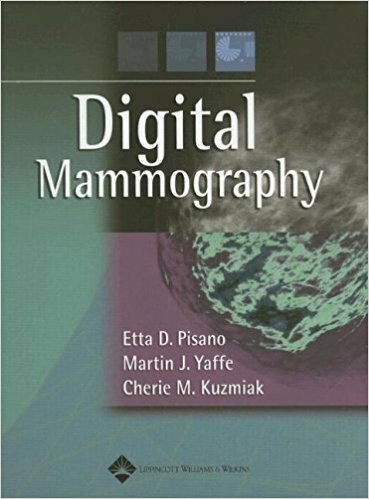 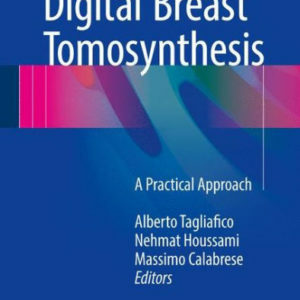 Text included: “Digital Mammography” by Pissano & Yaffe.